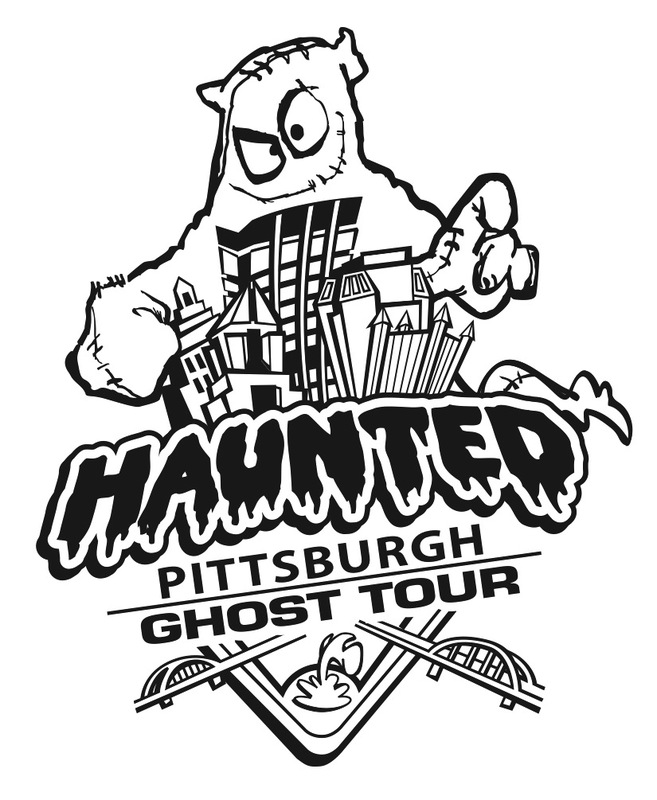 2019's Ghost Tour has a new route and many new stories! 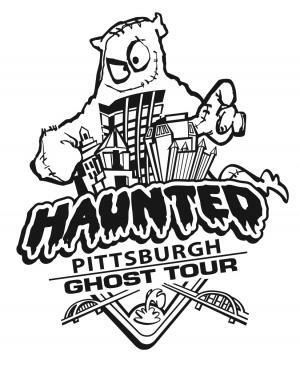 Haunted Pittsburgh is the curator of Pittsburgh's nightmares and all things that go bump in the night. Join us for a spine-tingling ghost tour of one of America's most haunted cities. The Downtown walking tour starts at the City-County Building and runs approximately an hour and twenty minutes. We do not enter any buildings but take you as close to the haunted sites as we are able. So jouney back with us to the Gilden Age of ragtime and robber barons, of boastful mansions bathed in gaslight, and listen to the stories of a great American city told through its greatest tales of the macabre. Tour runs rain or shine.